Michelle is the firm’s Human Resources and Benefits Administrator. She provides Human Resources and Benefits Administration services to EPS’s four offices in California and Colorado. Performing a wide variety of professional human resource activities, including employment, employee relations, benefits, recruitment, classification, leave of absence management, implementation of human resources policies and procedures, compliance, performance management, executive support, general office administration, and supervision to support staff. In addition to human resources and benefits administration, Michelle provides support in office management, contract management, and project insurance. Michelle has been with the firm since 2004. 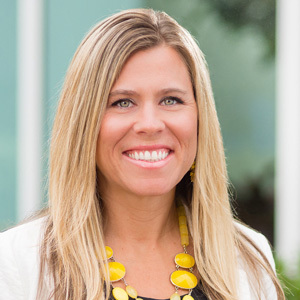 Michelle has an Associate’s Degree in Business Administration from Heald Business College and a Human Resource Management Certification from UC Davis Extension. She is an active member of Society for Human Resource Management (SHRM), Sacramento Area Human Resource Association (SAHRA), and Sacramento Architecture, Engineering, and Consulting Human Resources Association.